The three–time European Tour winner and 2014 Ryder Cup star was joined by members of Team Titleist and key Titleist retail partners for an introduction to the outstanding facility, which will allow golfers to benefit from the ultimate personal fitting experience. The Craigielaw Titleist National Fitting Centre will be staffed by highly experienced Titleist Fitting Professional, Graeme Noblett, who will offer the same fitting process, technology and TrackMan Launch Monitor Technology as utilised by Titleist’s PGA and European Tour ambassadors, such as Adam Scott, Jordan Spieth and Rafa Cabrera Bello. “The introduction of a Titleist National Fitting Centre at Craigielaw Golf Club is hugely exciting and underlines our commitment to club fitting and helping golfers to find the best clubs for their games,” said Richard Temple, Titleist Product Manager. “Scotland is The Home of Golf and East Lothian has a particular abundance of incredible golf courses, so there is no more fitting a location possible for the latest addition to our National Fitting Centre network than Craigielaw. 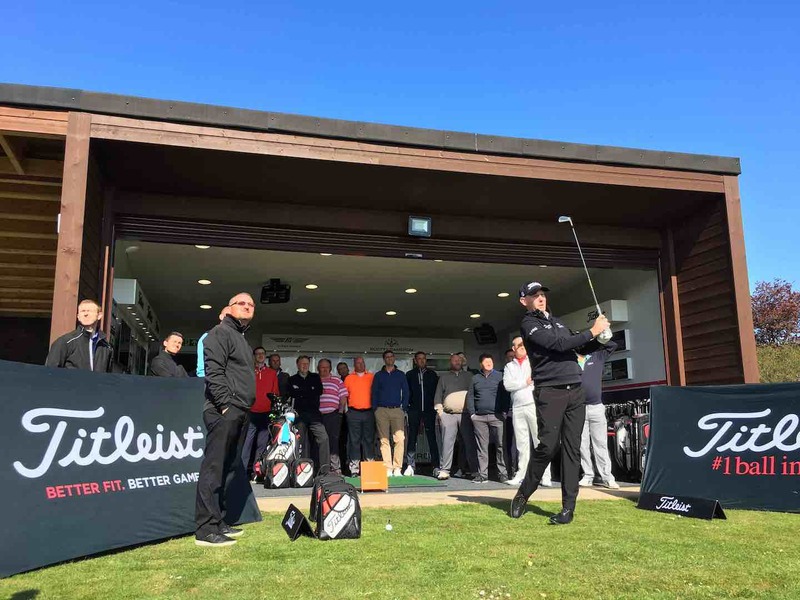 Titleist Brand Ambassador, Stephen Gallacher, said of the opening: “The new Titleist National Fitting Centre at Craigielaw will give golfers the same fitting experience we receive on tour, allowing them to get the best out of their golf gear and enjoy playing better golf. The opening of the new facility at Craigielaw builds upon Titleist’s network of National Fitting Centres in the UK, which are located at St Ives (Hunts) Golf Club in Cambridgeshire; 2010 Ryder Cup venue, Celtic Manor Resort, Wales; and the GUI National Golf Academy at Carton House in Ireland. It also follows the announcement of an extensive schedule of more than 1,300 club and ball fitting experiences taking place across the UK & Ireland during the 2017 golf season, allowing golfers to find the best Titleist equipment for their games. This includes golfers being fitted with new Titleist Pro V1 and Pro V1x golf balls for the new Titleist 917 drivers and fairways, as well as 816 hybrids, 716 irons, Vokey Design SM6 wedges and Scotty Cameron putters. Bookings for the Titleist National Fitting Centre at Craigielaw Golf Club are available on an appointment only basis and can be made via your local PGA professional or approved Titleist stockist. 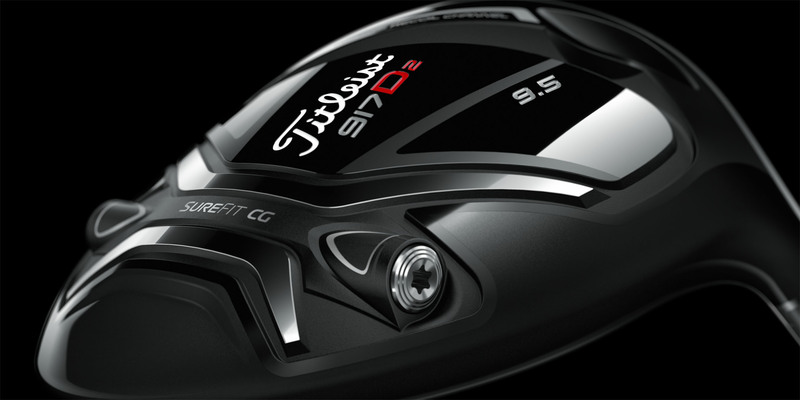 Golfers can also book fittings online via titleist.co.uk/nfcbookings.